This week, I visited Ljubljana again and couldn't resist buying a few products that I need and of course some things that I don't necessarily need, but fell in love with instantly. 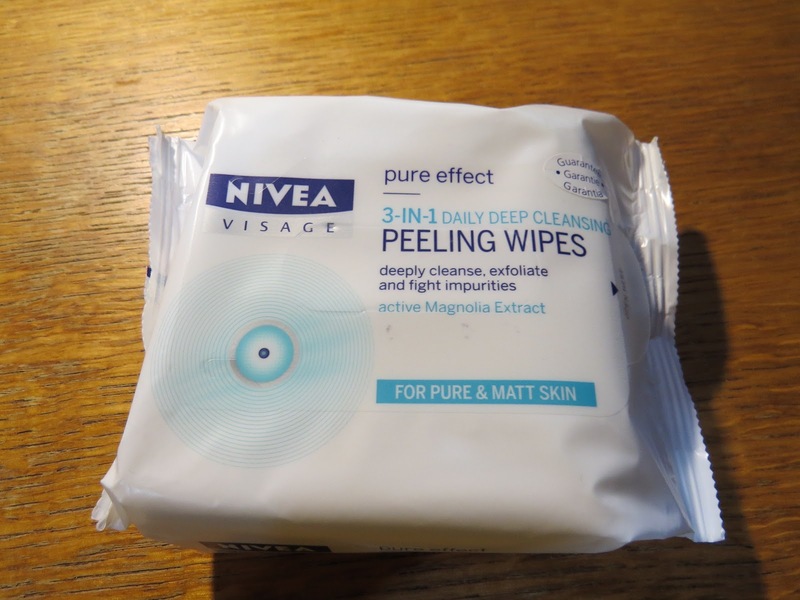 2) Chilly gel - I've been using the green Chilly intimate wipes for ages now and I love them. 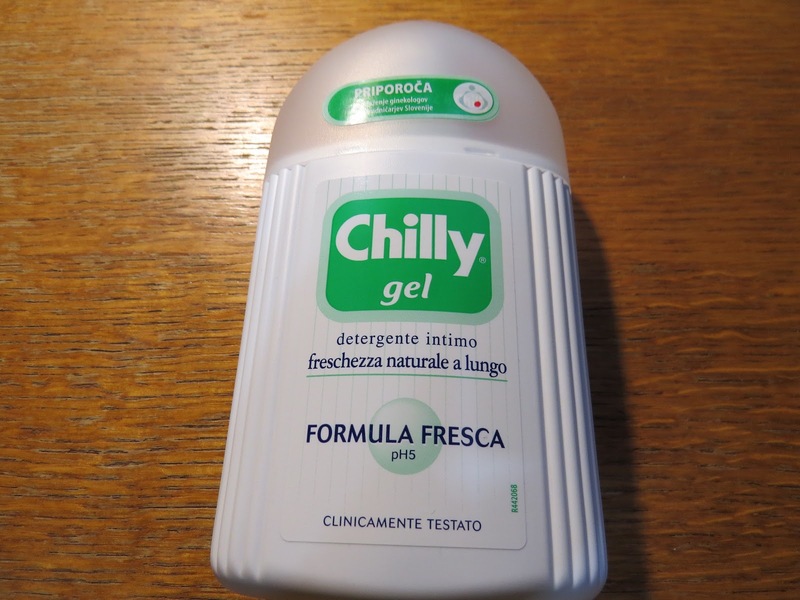 So I decided to give this gel a try. I will start using it as soon as I finish my old one. 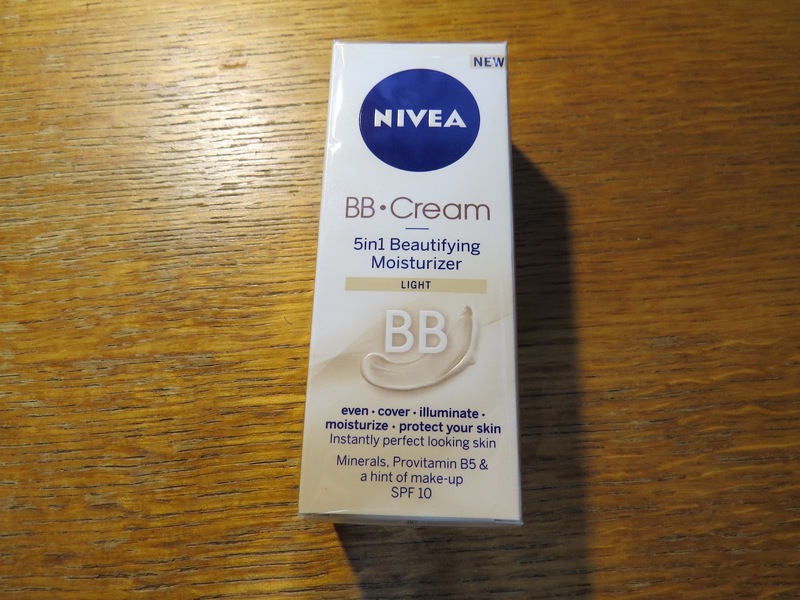 3) Nivea BB Cream - I have to admit I already own a Garnier BB cream, but I don't like it. It doesn't match the colour of my skin and I got two pimples after using it. I hope this one will be better. 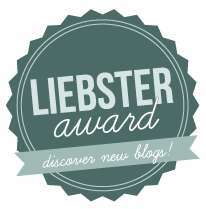 I will try it on this week. 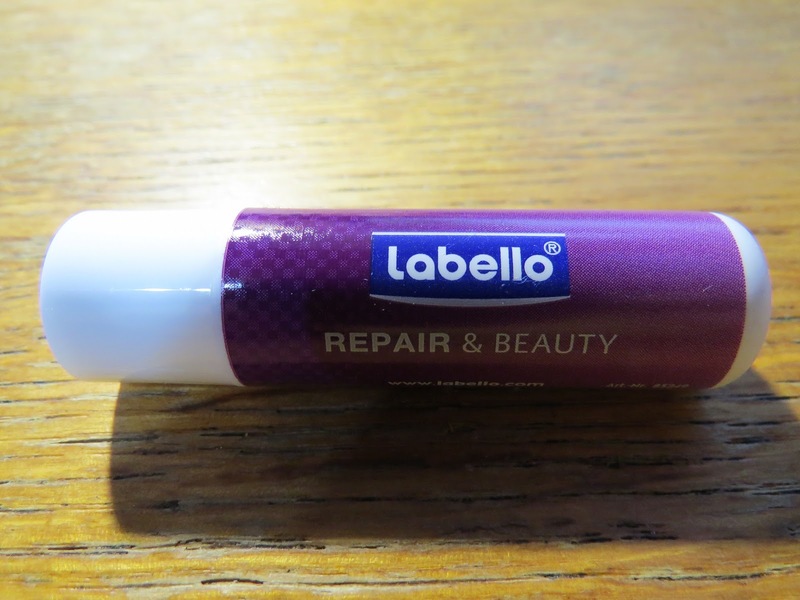 4) New Labello Repair and Beauty - it consists of two parts, the inner one takes care of your lips and repairs it, while the outer part gives it a soft feeling and a bit of colour. I really like the feeling I get when using this lip balm and I love how soft it is. Of course I couldn't resist buying a few clothes and accessories also. This is actually the finest selection I made in a long time, because I had three whole hours to roam the stores and this is all I got. 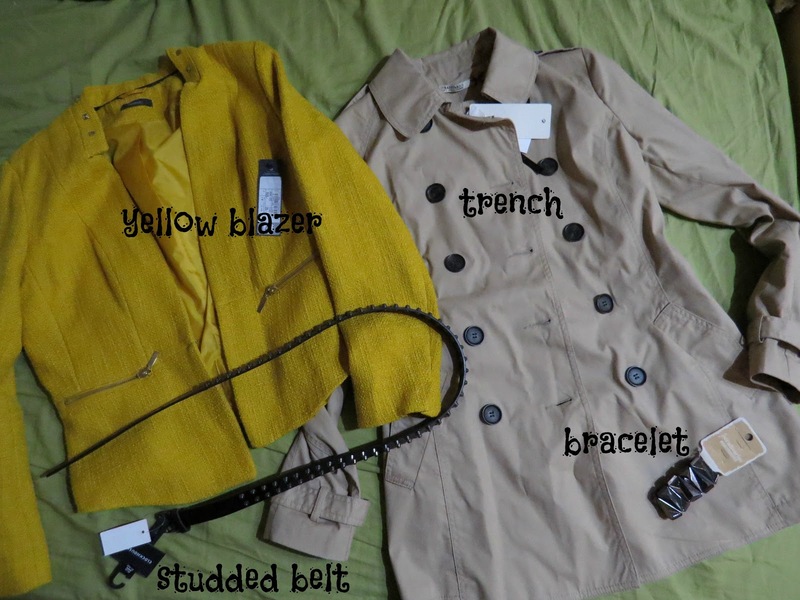 The yellow blazer is from C&A and I couldn't resist its gorgeous colour and studs. 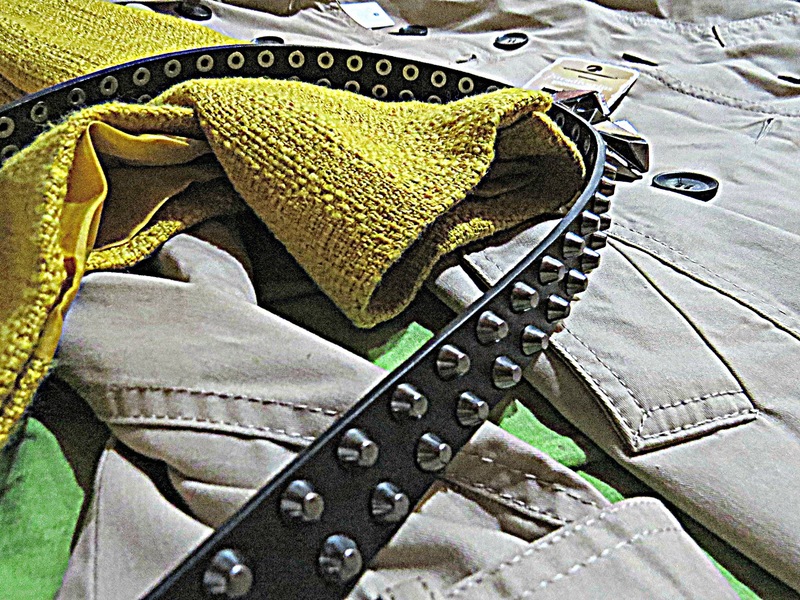 The studded belt is from the same store. 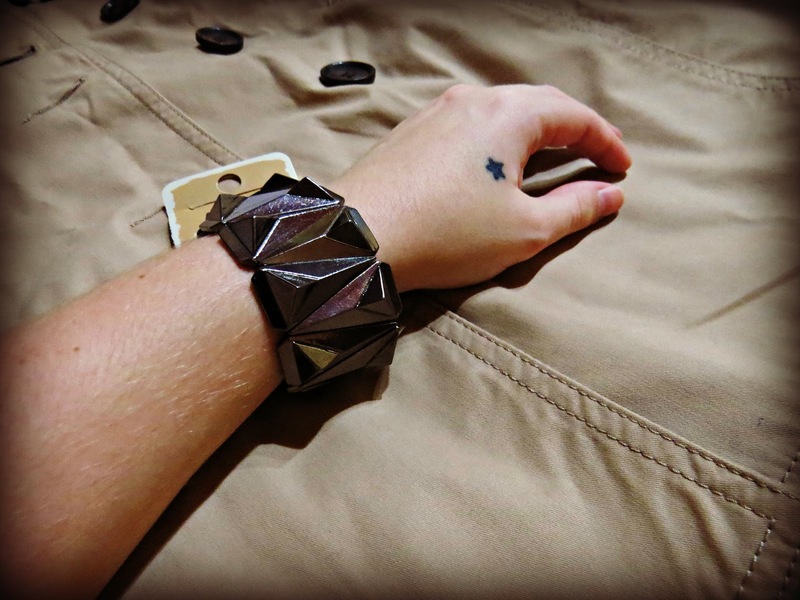 The bracelet and trench are from Stradivarius and it's just perfect for autumn and spring. It's short, so the design fits me much better than any long ones. Plus, it's so cheap - I got it for just under 30€. After a long shopping day, I deserve a treat. This is so yummy. 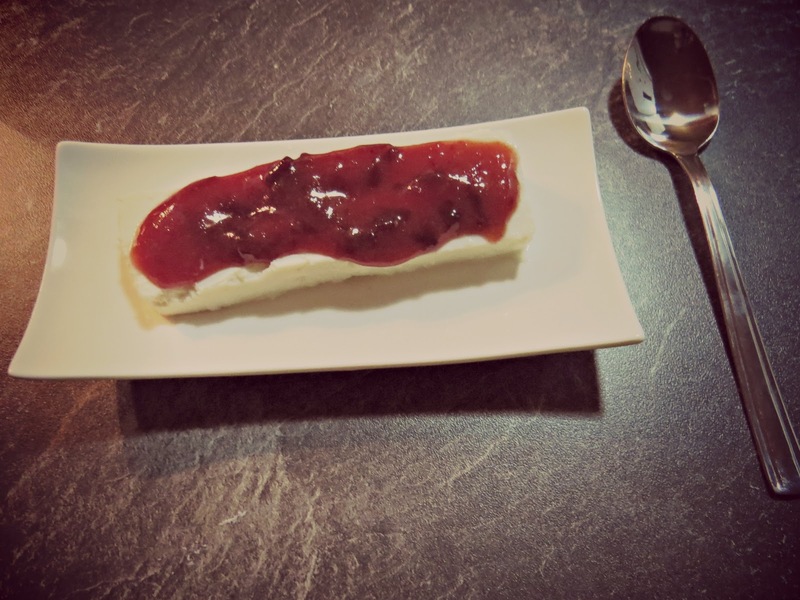 It's actually cottage cheese from our local farmer and some homemade jam. So delicious! 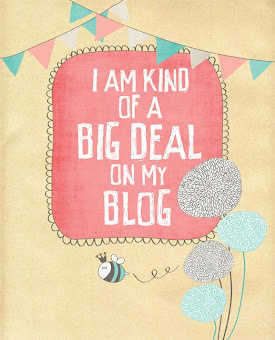 You bought beautiful things!! The bracelet and the belt are gorgeous as well as the yellow blazer:) Love it!